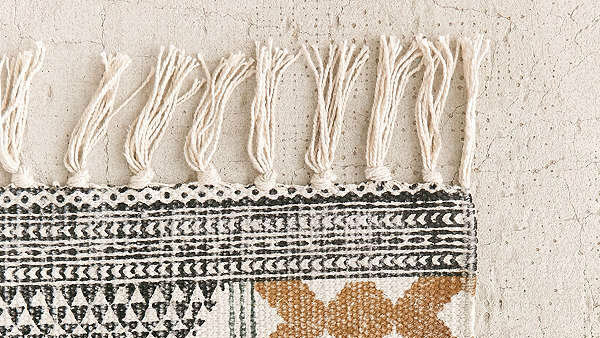 There are so many reasons to add rugs to your apartment’s decor--to hide your landlord’s questionable flooring choices, to protect your flooring (and your security deposit), and to instantly personalize the space. 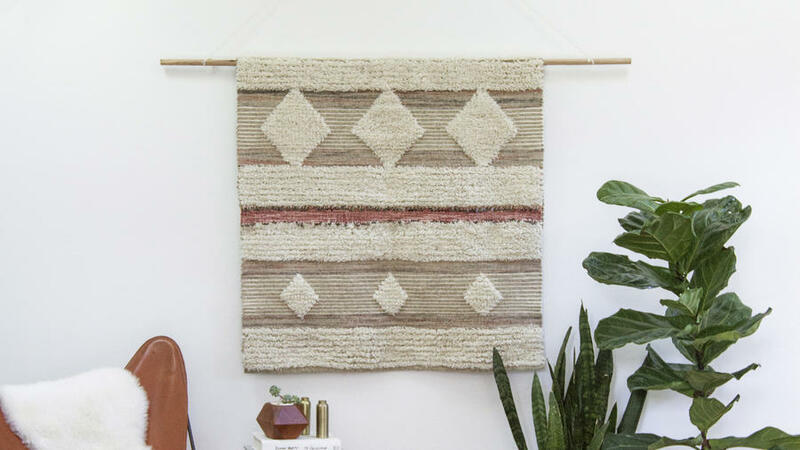 Layering a few rugs not only adds more character, but can help define different spaces within a studio or one-bedroom apartment. 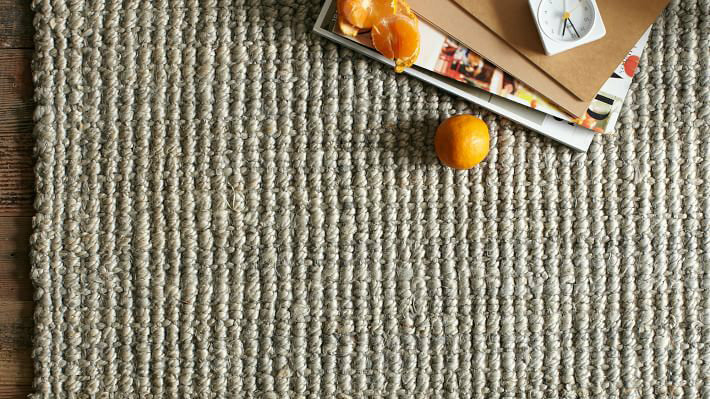 A jute rug makes for a perfect base to layer additional rugs. It can also stand alone as a neutral backdrop for your decor. 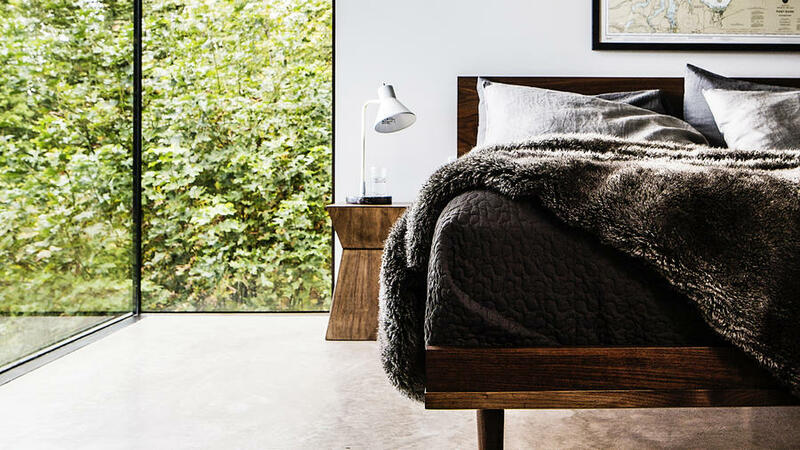 Everyone loves a good sheepskin rug, whether it’s for layering over a jute rug, tucking under a chair, or even throwing over the couch as a decorative piece. This rug adds a fun print to a living space, but it’s neutral enough to give you flexibility with your color palette. Accent pillows can dress up (and cover up) those somewhat worn hand-me-down couches in your first apartment. 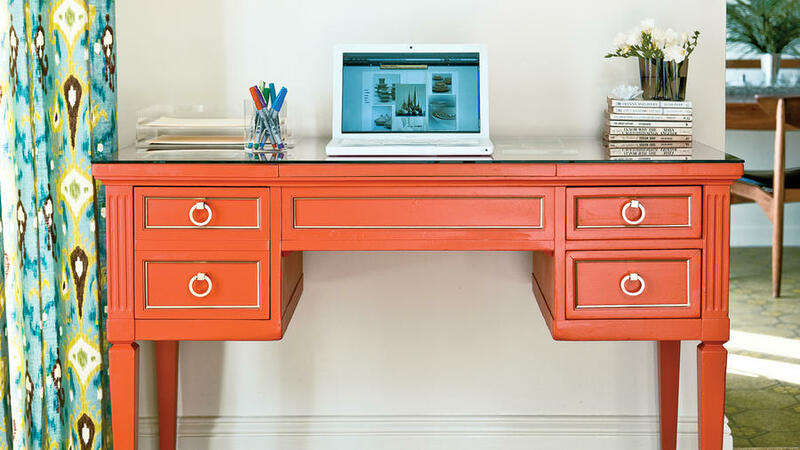 Go with a color theme to unify the look without being too matchy-matchy. 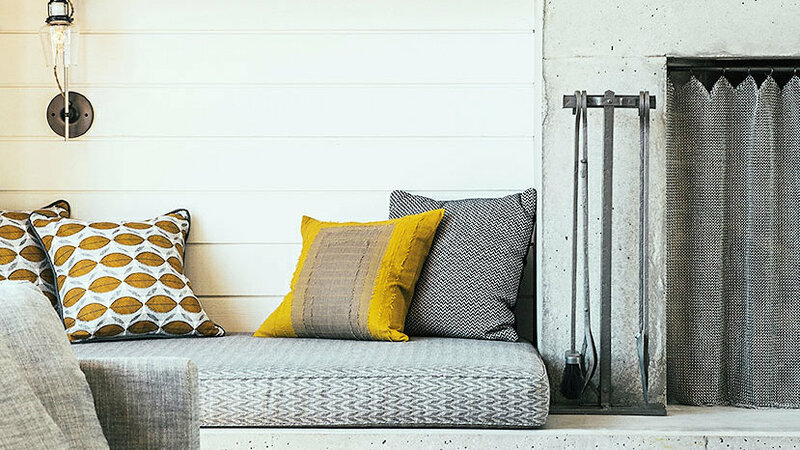 Or have a few neutral pillows with one bright one to add a pop of color to your living space. 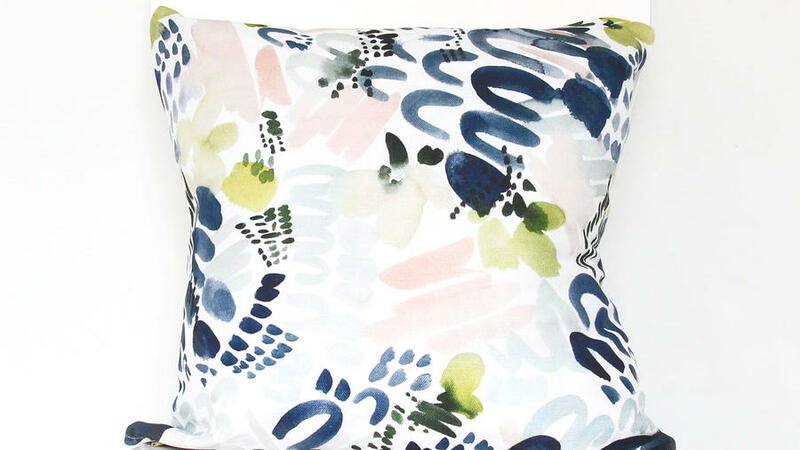 This colorful pillow is great to pair with other blue or pink pillows, or as an accent on a blue couch. 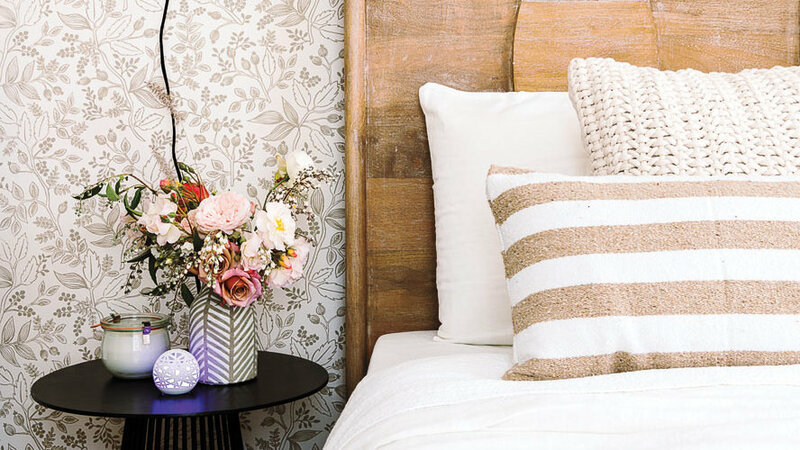 Add some texture to your couch with a neutral (or colorful) faux fur throw pillow. 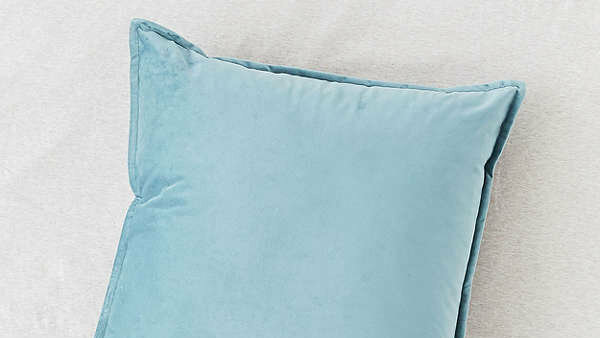 Get that single pop of color with one of these velvet throw pillows. Apartments are often filled with inexpensive furniture and Craigslist finds, but they don’t have to look like it. 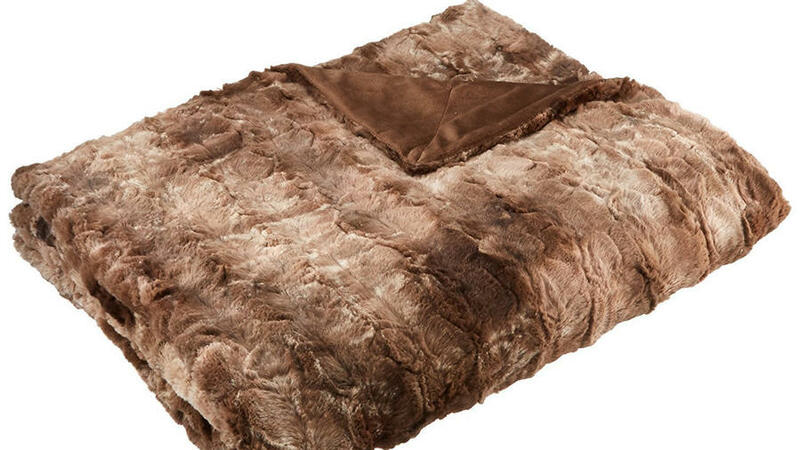 A a cozy faux-fur blanket or boldly printed throw can take turn a beaten-up chair or simple bed into a luxe focal point. 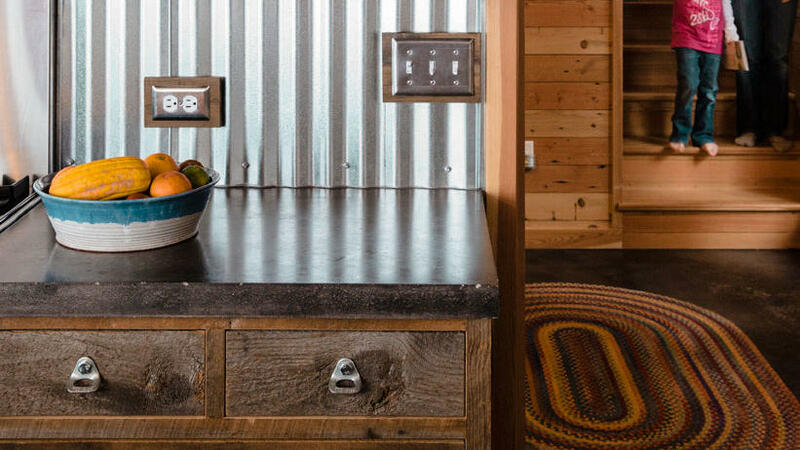 Looking to warm up a room? 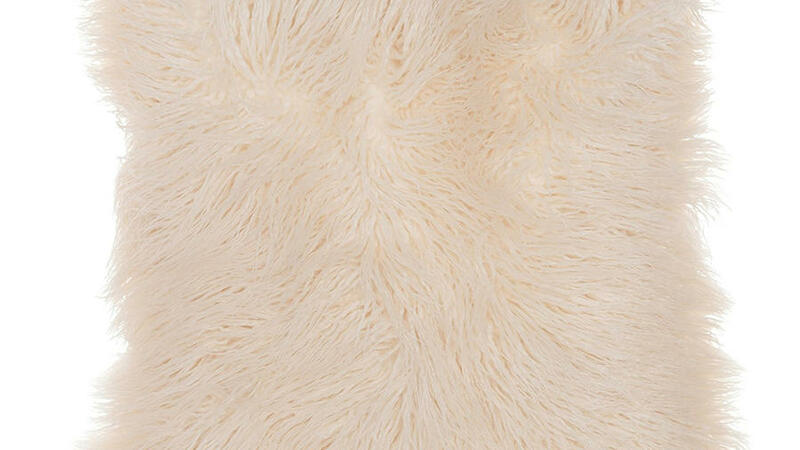 Toss this faux-fur blanket onto your sofa for soft texture. 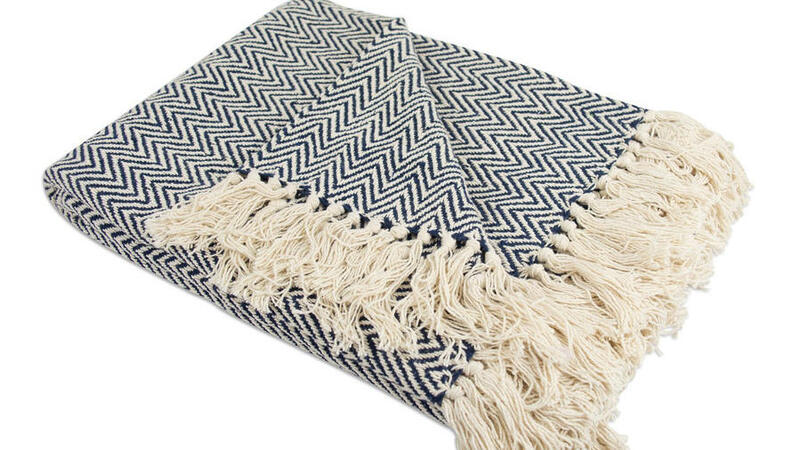 Add some visual interest to your couch or bedroom with this herringbone printed throw. Dress up a neutral space with this show-stopping print. Have more friends than room on the couch? Pick up a few floor pillows or poufs that you can easily stash in a corner or use as a side table when you aren’t hosting company. 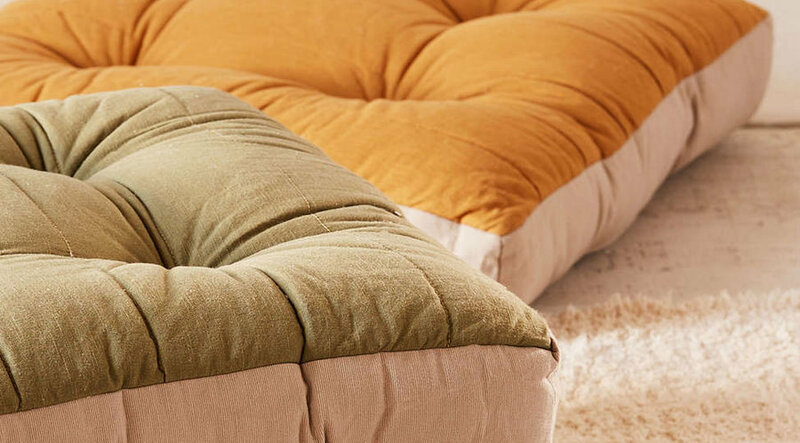 They easily transform into stylish seating on movie night. 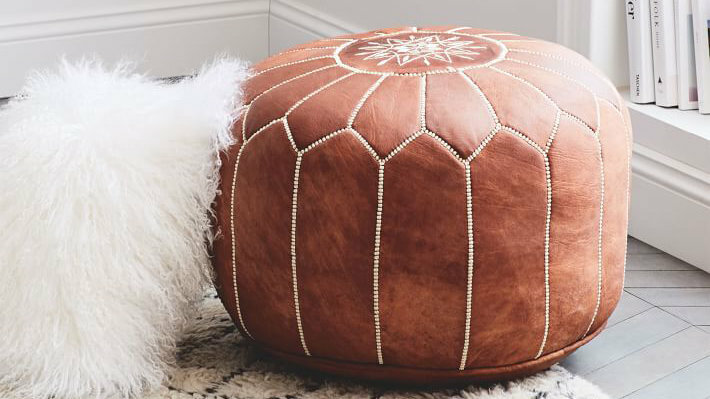 This sleek pouf can tuck under a coffee table, act as a footrest, and be a beautiful piece of decor when it’s not acting as an extra seat. Add a soft touch of pastel with these comfy, colorblock floor pillows. Even if the only art you own is a poster or a motivational phrase printed in large font, framing it takes it from college dorm room to apartment-worthy. 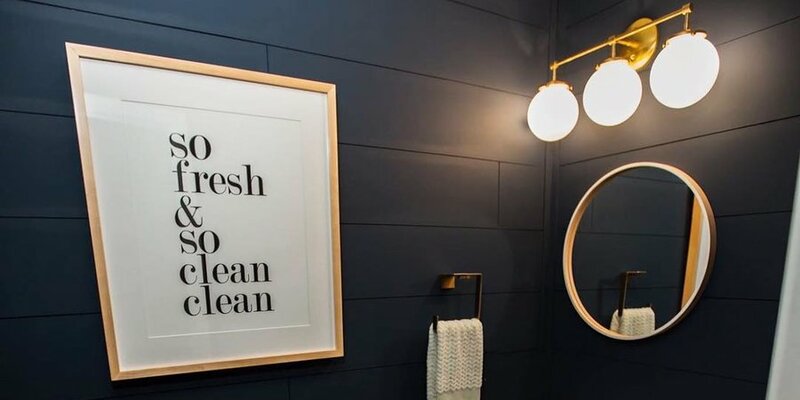 Frame a series of your favorite photos or phrases to form a gallery wall, or hang one larger statement piece. 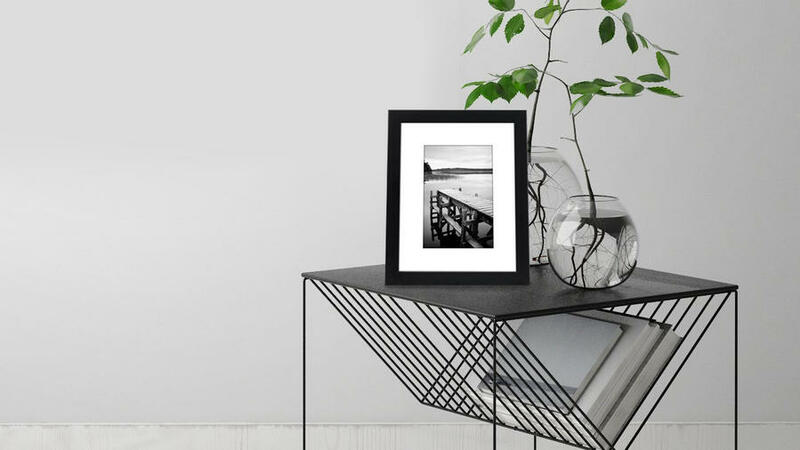 Add an earthy touch with this natural frame. 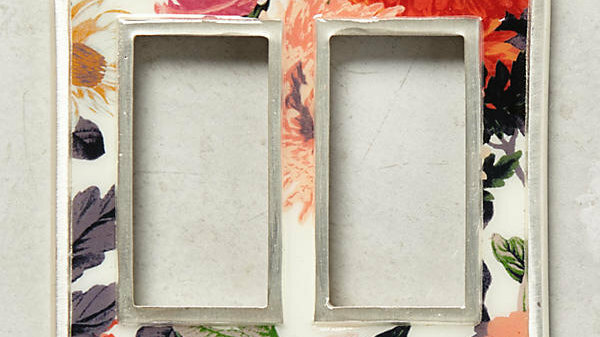 If you’ve got a strict budget or are building a gallery wall, try these affordable but classic frames. Looking for a touch of metallic for your wall? 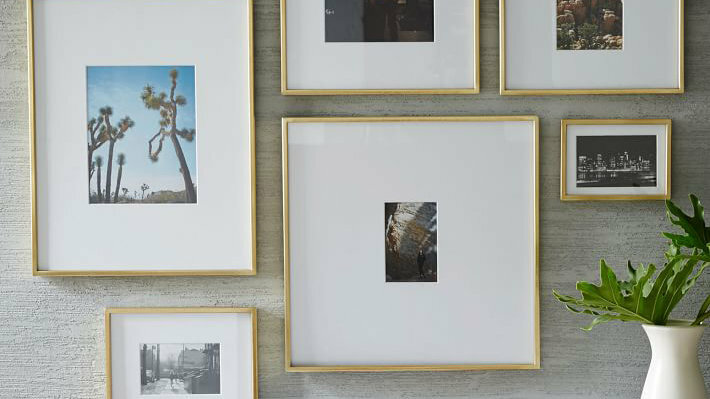 Try these gallery frames. 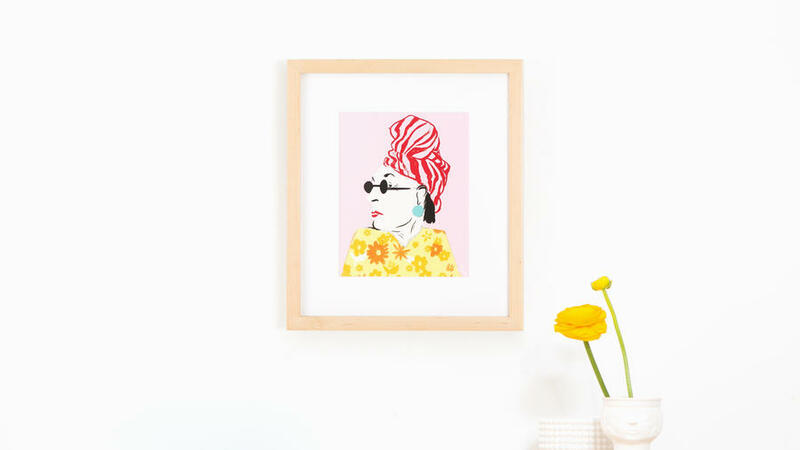 Not a fan of frames, or looking for something different to dress up your walls? 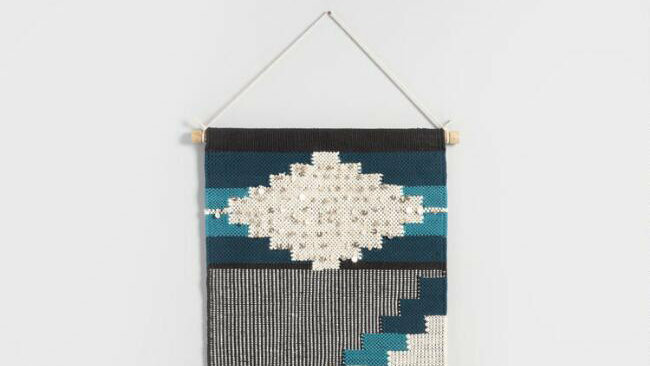 Try a textile wall hanging as an affordable (or DIY-able) art piece that elevates the entire room. 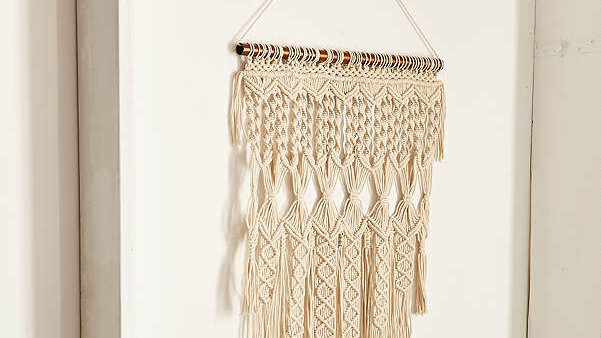 Over the bed, the couch, or even in your entryway, the options for this piece are endless. 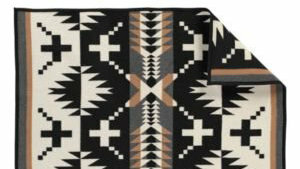 Or, go for a geometric look and extra texture with this black, white, and indigo design. 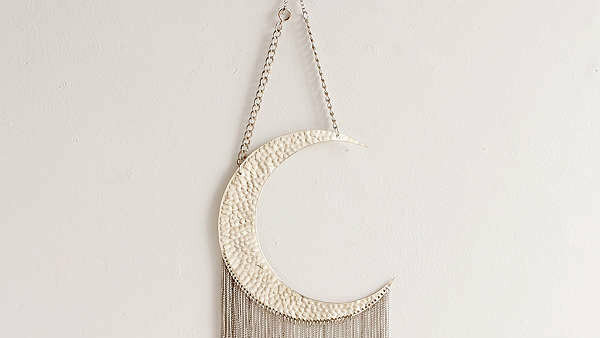 Embrace a celestial vibe with this hanging piece--the small size makes it perfect for a narrow wall. 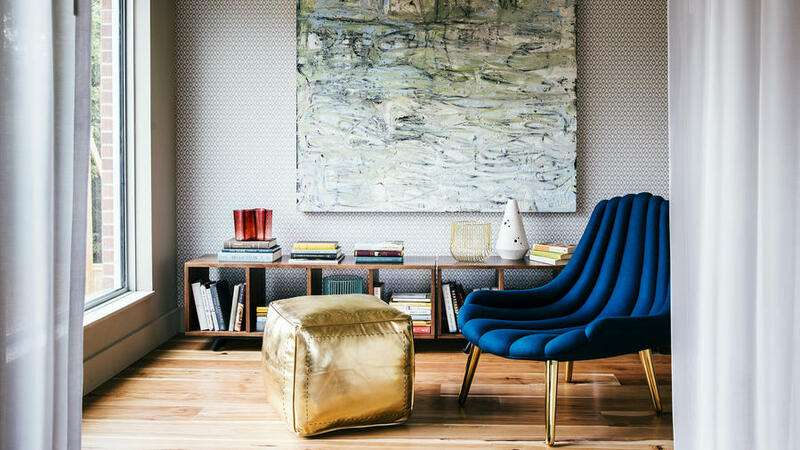 Looking to create a statement wall that you won’t regret when it’s time to move out? Try removeable wallpaper to turn walls into a beautiful backdrop without lifting a hammer (or even a thumbtack). Or go with removeable decals for an even lower-maintenance version. 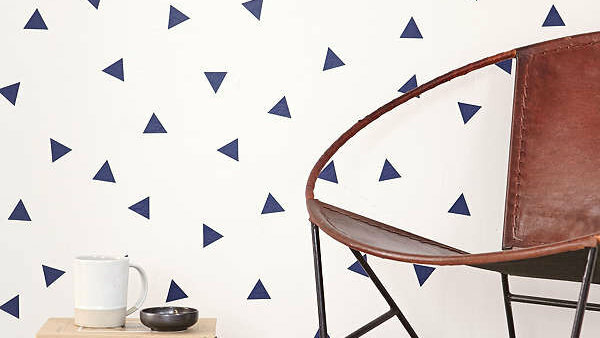 These little triangle stickers make for a fun yet minimal look that could go on a single wall or an entire room. 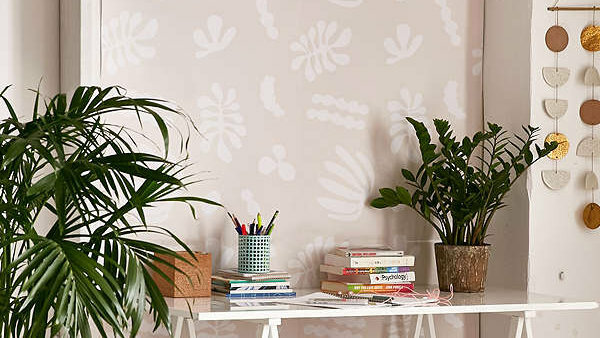 This soft print comes in removable panels, making it easy to create (and take down) a statement wall. 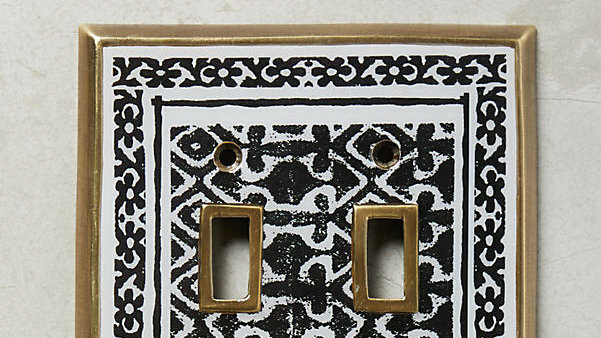 Make a statement in your kitchen with this patterned light switch cover. Make plugging in a hair dryer or curling iron a beautiful experience by adding this outlet cover to the bathroom. 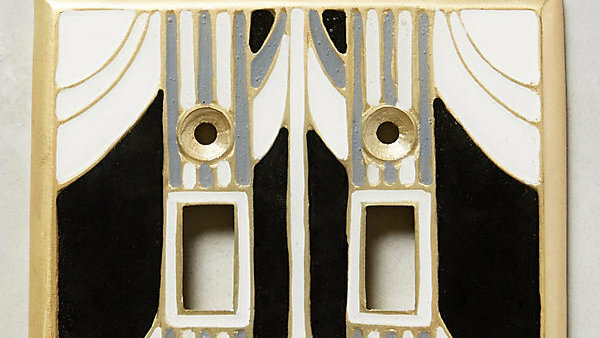 Feel like the Great Gatsby when you turn on the chandelier with this retro-design switch plate. Lackluster rental bath? 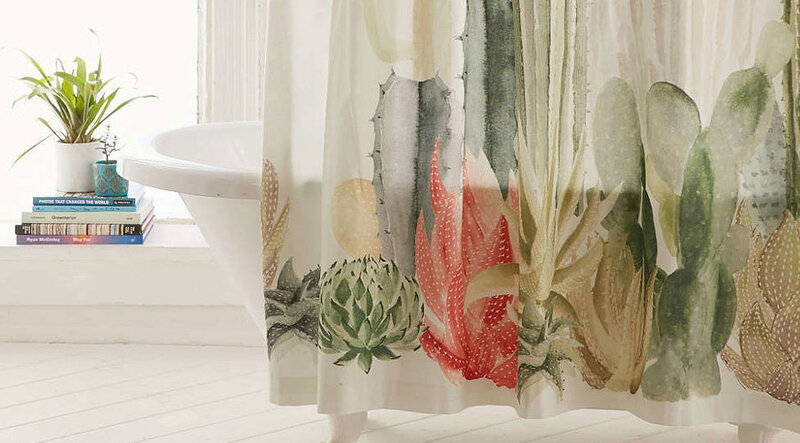 Swapping out the shower curtain can make it feel like a new space instantly. Embrace neutrals for a spa-like feel, or add some color to brighten up a drab space. Plus, some rentals don’t come with a curtain at all, so you’ll want to be prepared. 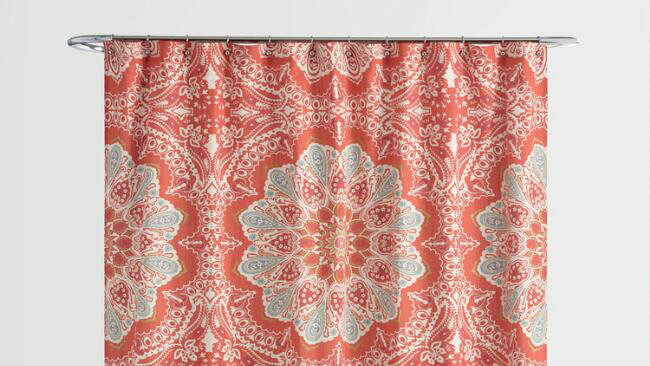 Bring the outdoors into the bathroom with this colorful curtain. 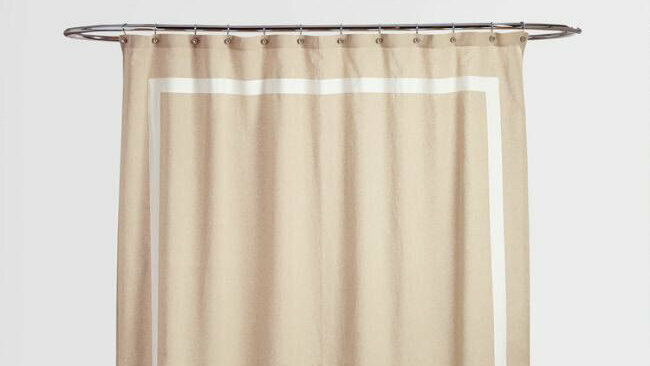 Go for a softer shade for your shower with this bordered linen curtain. Just because the room is small doesn’t mean you need to shy away from bold prints. Just keep the rest of your decor simple to balance the room. Do all your friends have that same IKEA table? Give it a fresh coat of paint to make it your own. This affordable DIY can also update salvage furniture, Craigslist finds, or pieces that you’ve grown bored of but are still in good shape.